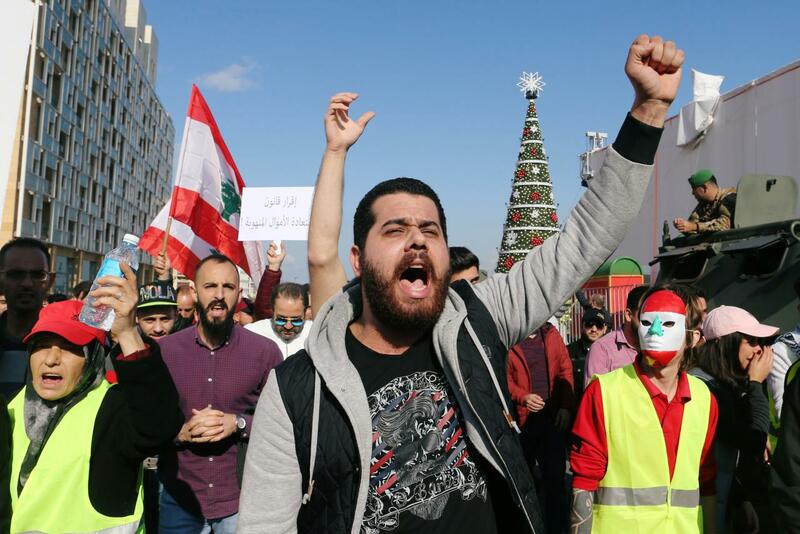 BEIRUT (Reuters) – Several hundred Lebanese people protested in Beirut on Sunday over the state of Lebanon’s economy and politics with some demonstrators briefly blocking several main roads in the capital. Prime Minister-designate Saad al-Hariri said on Friday he had hoped to finalize a government agreement later that day. But senior politicians said on Saturday new snags had emerged that had held up the process.